MAJOR PRICE IMPROVEMENT!!!! MOTIVATED SELLER!! 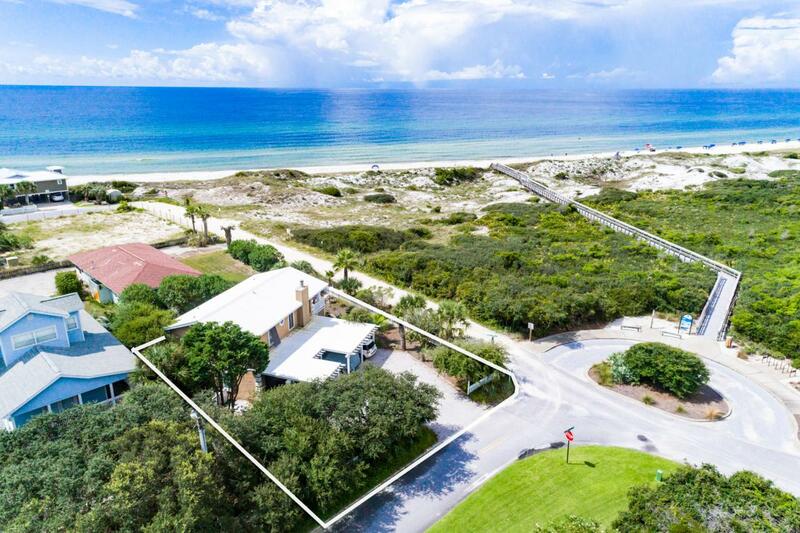 Look at these Absolutely Amazing Forever Gulf Front Views at a Non-Gulf Front Price!! 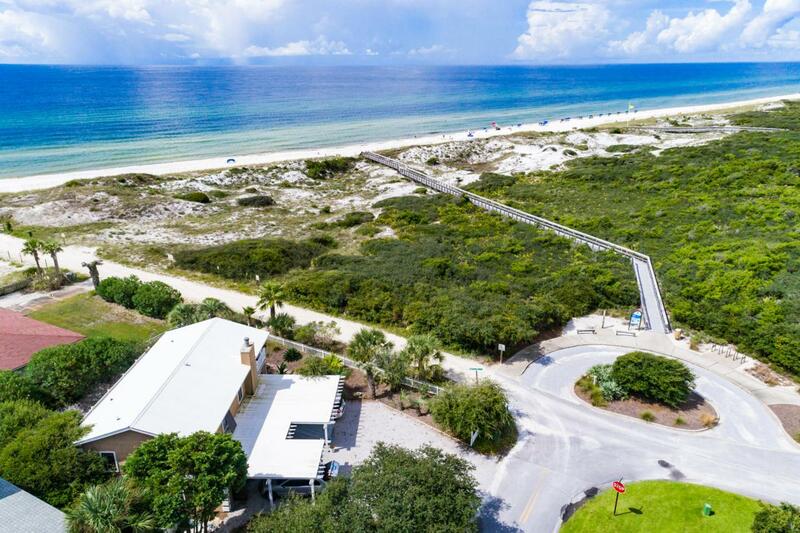 Privately nestled and tucked away from busy parking traffic, you overlook the magnificent Gulf of Mexico and sublime Beach Park.Never worry about Customary Use laws affecting your beach enjoyment. 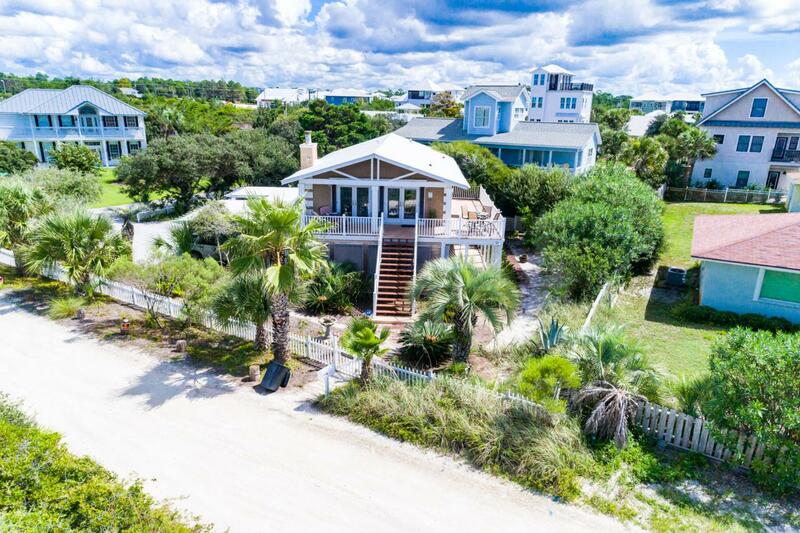 No HOA dues.Most recent comparable lot sold for $1,900,000. with an almost identical allowable buildible footprint.. 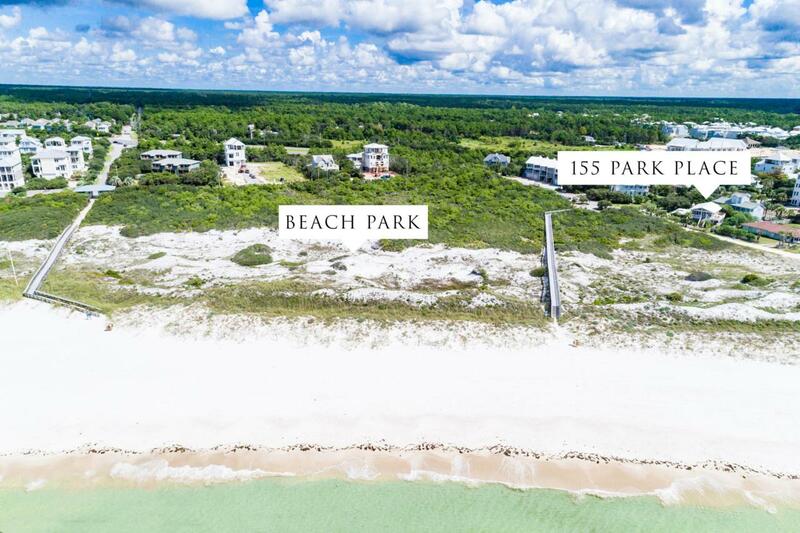 This lot is closer to beach walkover and ideally situated for parking with the larger front setback to the north. Short side setback to the WEST will allow this buildable footprint to extend 12.5' beyond the buildable footprint of the 2 lots located immediately to the south.Be a hero! Build a legacy!